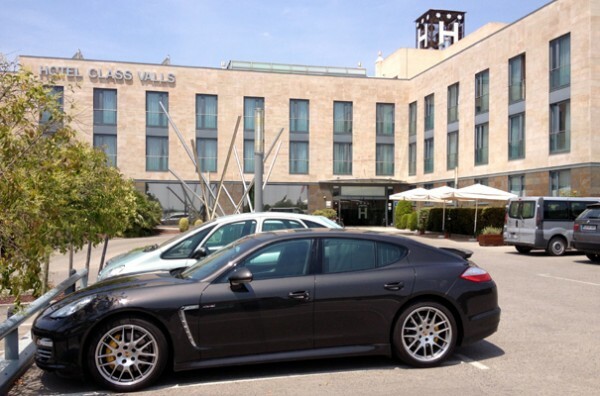 HOTEL CLASS VALLS , luxury at your reach! 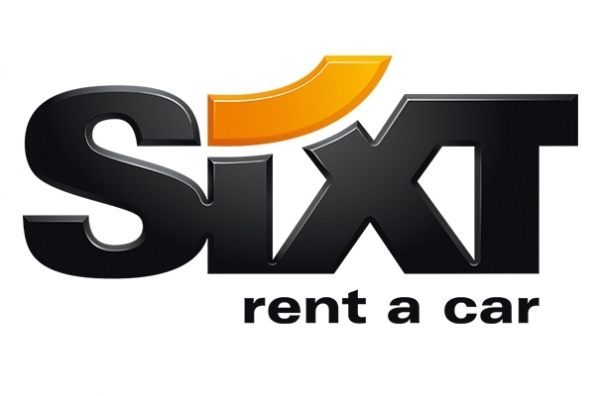 One of the best and most comfortable Hotel in Tarragona province, due to its location and its restaurant, specialized in "calçotades" and the cuisine of the calçot. From May until the end of October you can try the Gastronomic menu of season, which will delight our guests. 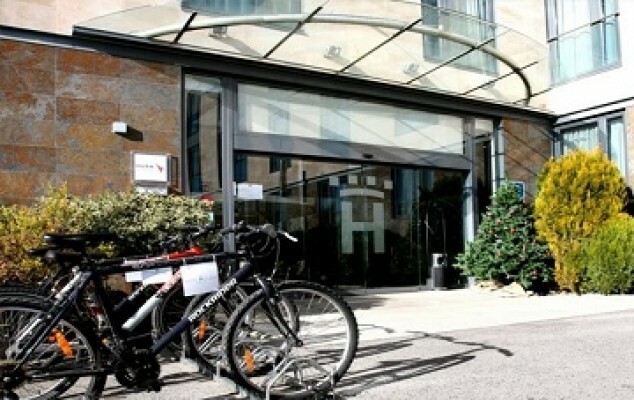 The hotel offers a fitness room with free use of fitness equipment and spa with sauna and jacuzzi. The hotel offers its guests free use of computers with ADSL, printer, fax and photocopier to facilitate communication between professionals and businesses. 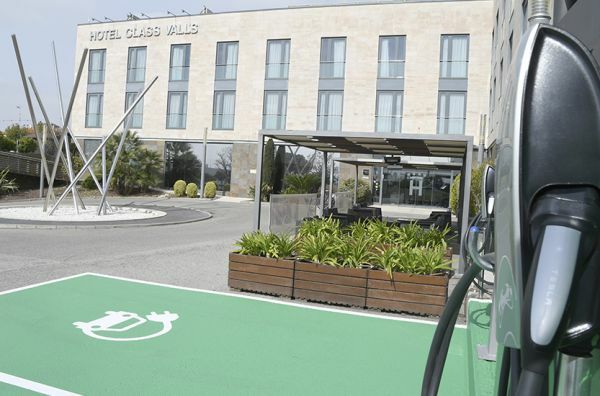 The Hotel Class has two spaces where our customers can charge their electric vehicles without cost. The Hotel invites you to enjoy our summer terrace opening approximately June 1 to September 30. 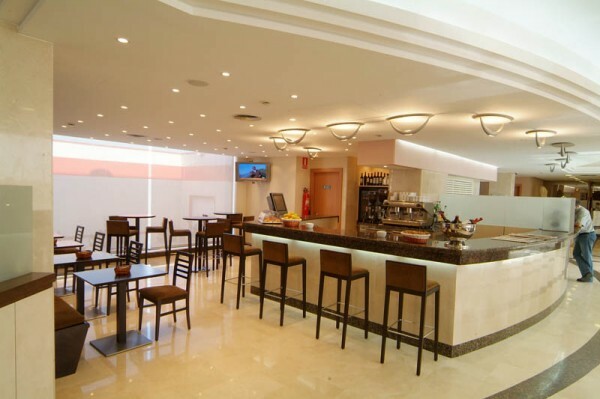 Bar-Cafeteria: Located in the lobby, the bar service opens from Monday to Saturday, from 7 to 23h. 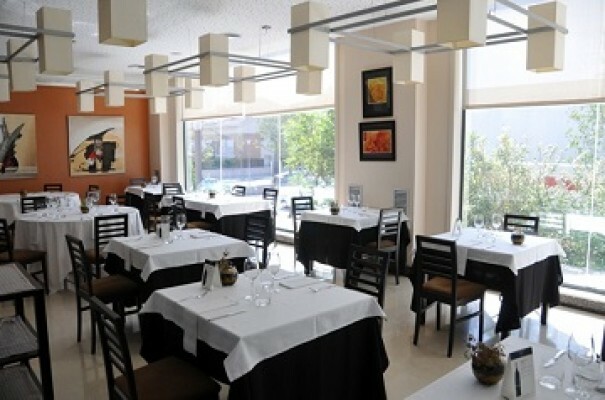 The hotel has also room service available 365 days a year from 19 to 24h. At our restaurant "El Tast" you will enjoy a relaxed and friendly atmosphere while savoring Mediterranean cuisine with an international twist. The hotel has an outdoor swimming pool exclusively for its customers available starting from 01/06 to 30/09. The hotel puts at your disposal a Variety of massages. 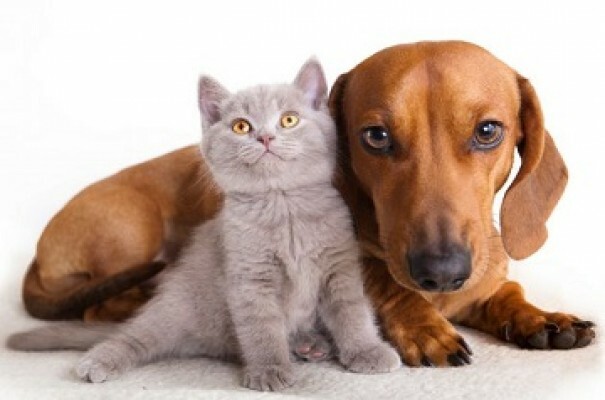 For just 10 € bring your pet with you. 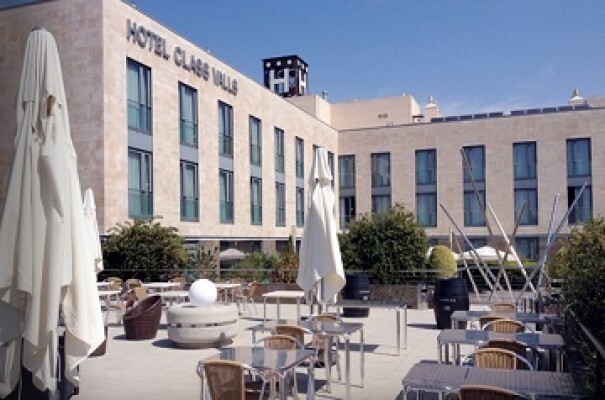 The hotel has a large free outdoor parking with capacity for cars and 2 parking lots for buses. 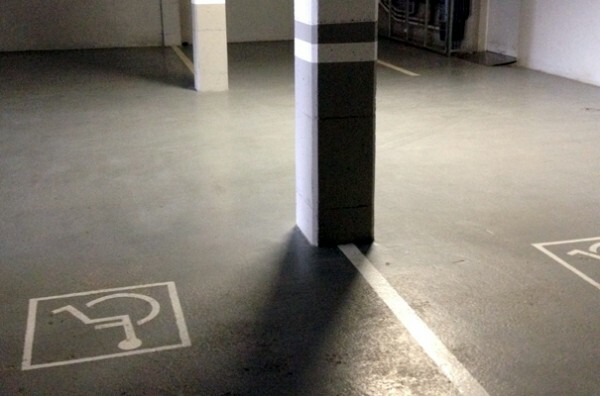 Underground parking slots with special slots for disabled. Mountain bike free service on demand.